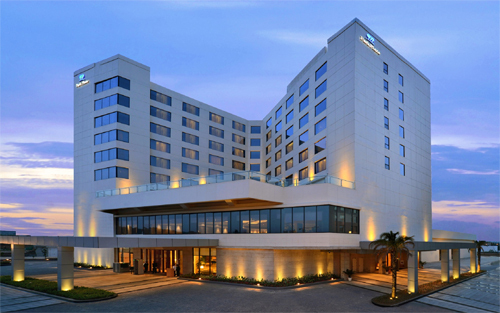 Equipped with stylish interiors and luxurious rooms, Hotel Park Plaza is a regal five-star hotel strategically located in the heart of Chandigarh. 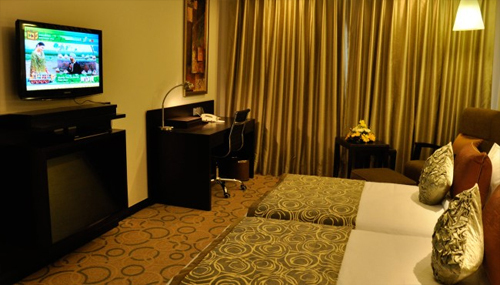 Suitable for both the leisure and business travelers, this plush accommodation option is an epitome of comfortable stay and warm hospitality. 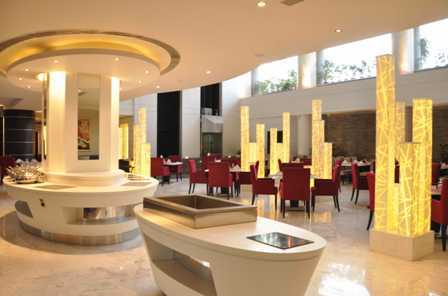 The hotel is positioned close to all the major tourist attractions of the city. 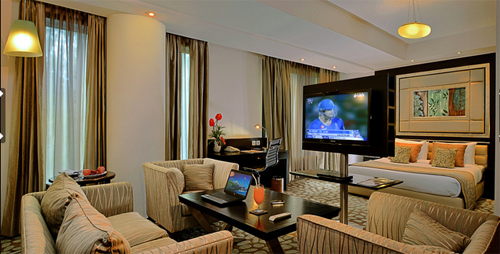 This lush accommodation option in Chandigarh renders a memorable stay to its guests. 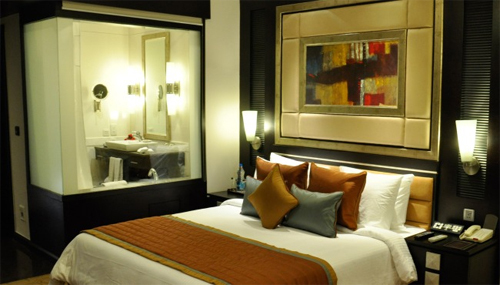 The tastefully designed rooms of this five-star property ensure guests paramount comfort. In addition, the restaurant offered by the hotel caters a delectable assortment of cuisines that are no less than a delight for food lovers. Excellent amenities such as business center, spa, on-site dining, room services, etc make the hotel an unsurpassed haven for tourists in quest of paramount luxury and comfort. 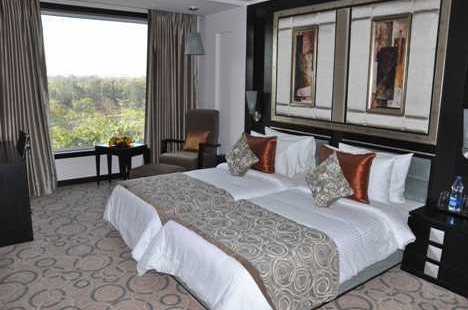 The lavish five-star property in Chandigarh offers 138 stylishly and meticulously designed rooms categorized under three categories i.e. 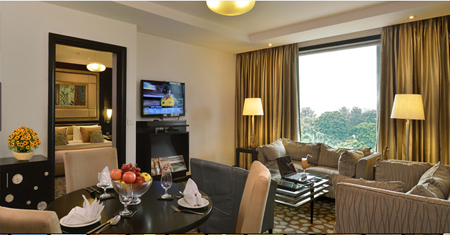 Superior Rooms, Premium Rooms and Premium Suites. 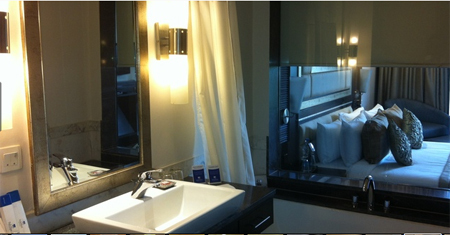 These rooms and suites boast first-class amenities making the stay relaxing. The rooms offer pleasing views of Rose Garden. There are also rooms available for single female guests with special requirements.